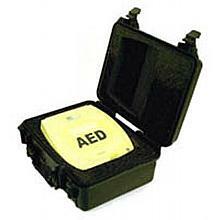 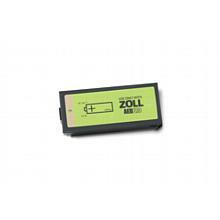 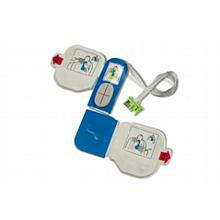 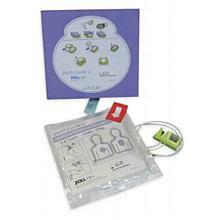 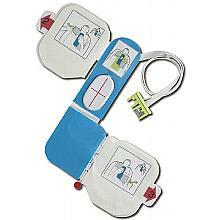 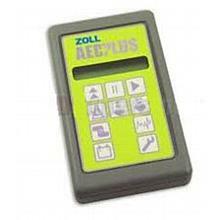 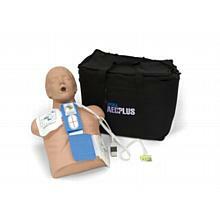 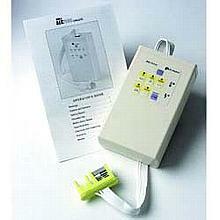 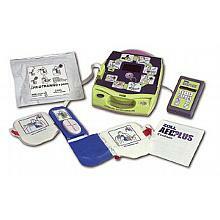 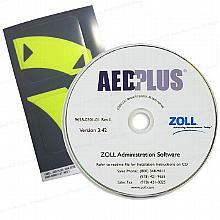 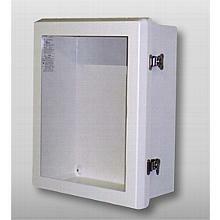 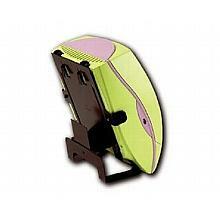 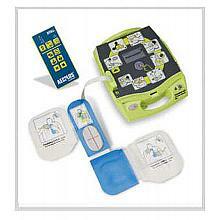 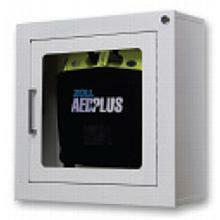 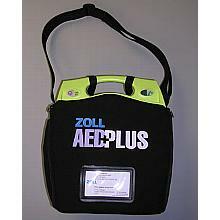 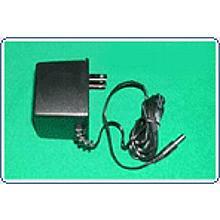 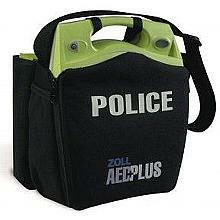 Zoll AED Pro Non-Rechargable Lithium Battery Pack The most common battery for the ZOLL AED Pro. 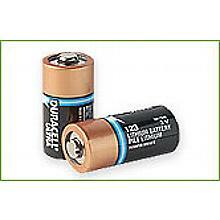 Lithium-manganese oxide (LiMnO2). 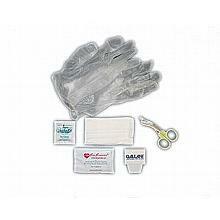 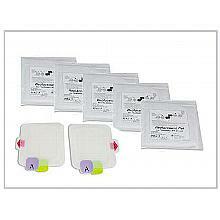 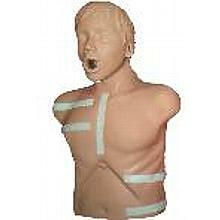 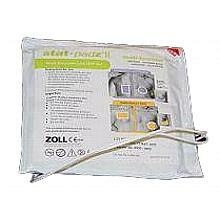 Zoll Training Electrodes Stat-Padz II, 6-pak Zoll Training Electrode Stat Padz II for use with the ZOLL AED Plus Training Unit.